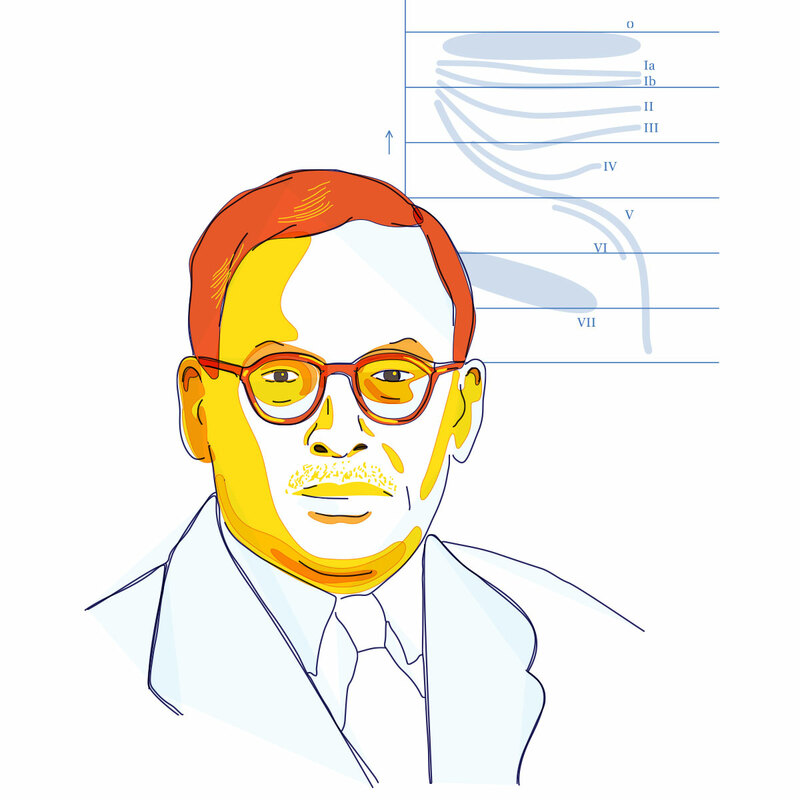 Meghnad Saha, an astrophysicist, was the first to relate the temperature of stars to their spectrum and proposed the Saha ionisation equations - a foundation for many advancements in astrophysics and astrochemistry. He also worked on other topics like stellar spectra, thermal ionization, selective radiation pressure, spectroscopy, molecular dissociation, propagation of radio waves in the ionosphere, solar corona, solar radio emission, beta radioactivity, and the age of the rocks. Apart from physics, Saha was also interested in ancient history and archaeology. One of the most renowned scientists of his times, he was nominated for the Nobel Prize multiple times. However, his nominations were rejected as his contributions were considered mere ‘applications’ and not ‘discoveries’. He also invented an instrument to measure the weight and pressure of solar rays and started the journal ‘Science and Culture’. Saha played an active role in scientific societies like the Indian Physics Society, the Indian Association for the Cultivation of Science and the National Academy of Sciences. He was also elected the Fellow of Royal Society of Science in 1927. Scientists are often accused of living in the ‘Ivory Tower’ & not troubling their mind with realities. I'd lived in an ivory tower up to 1930. I've gradually glided into politics because I wanted to be of some use to the country in my own humble way.